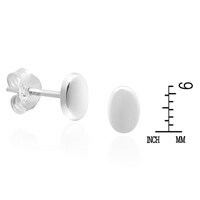 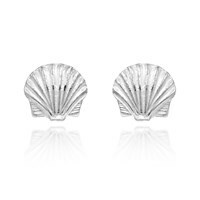 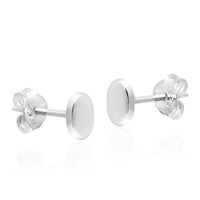 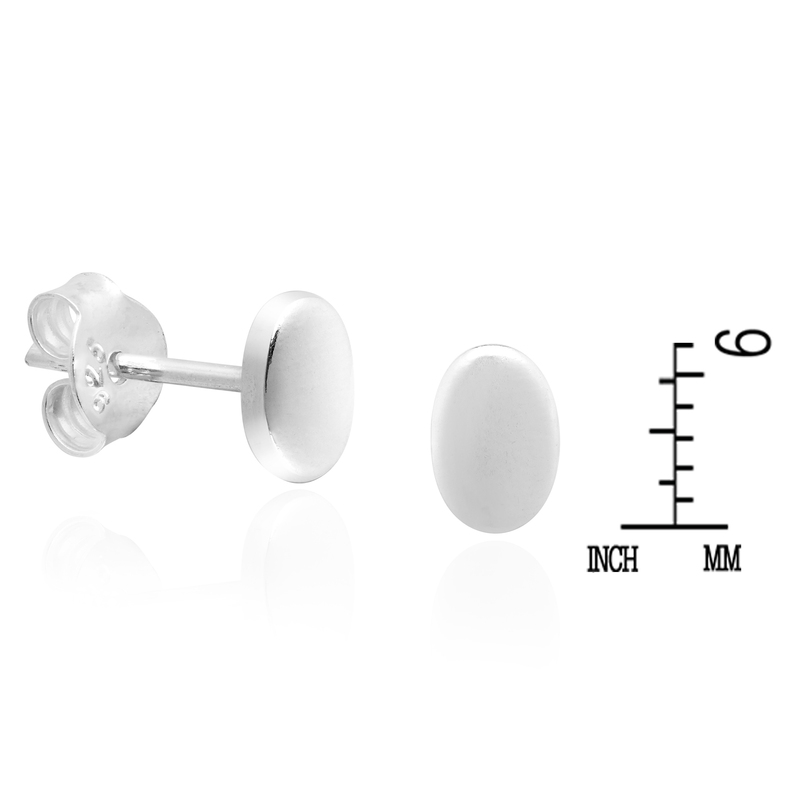 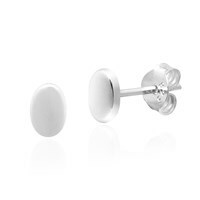 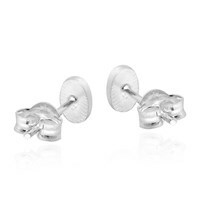 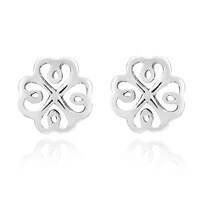 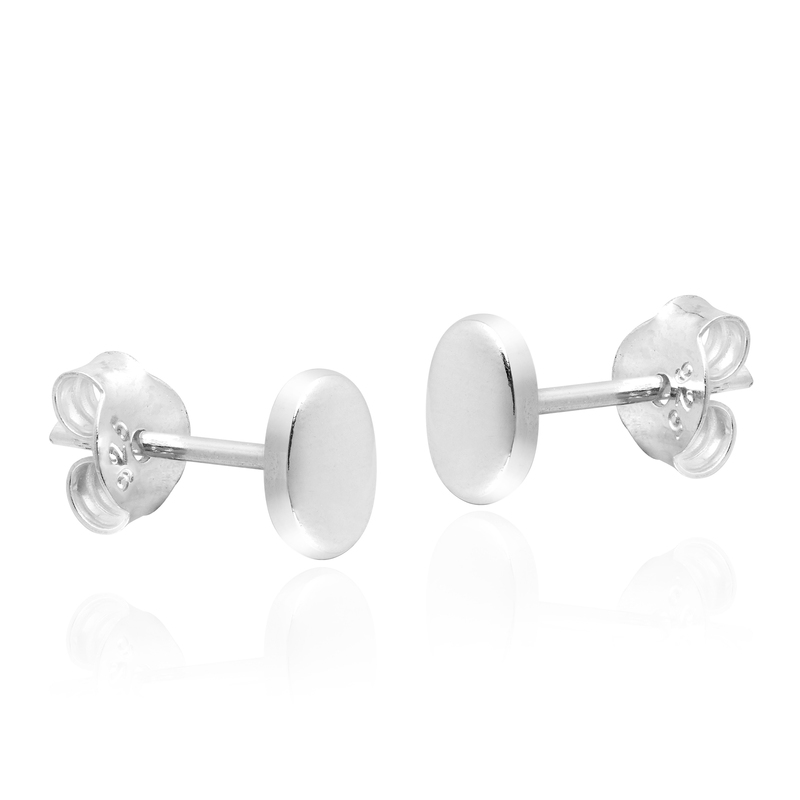 Both simple and stylish, these post stud earrings feature a flattened oval design that is sure to look amazing on you. 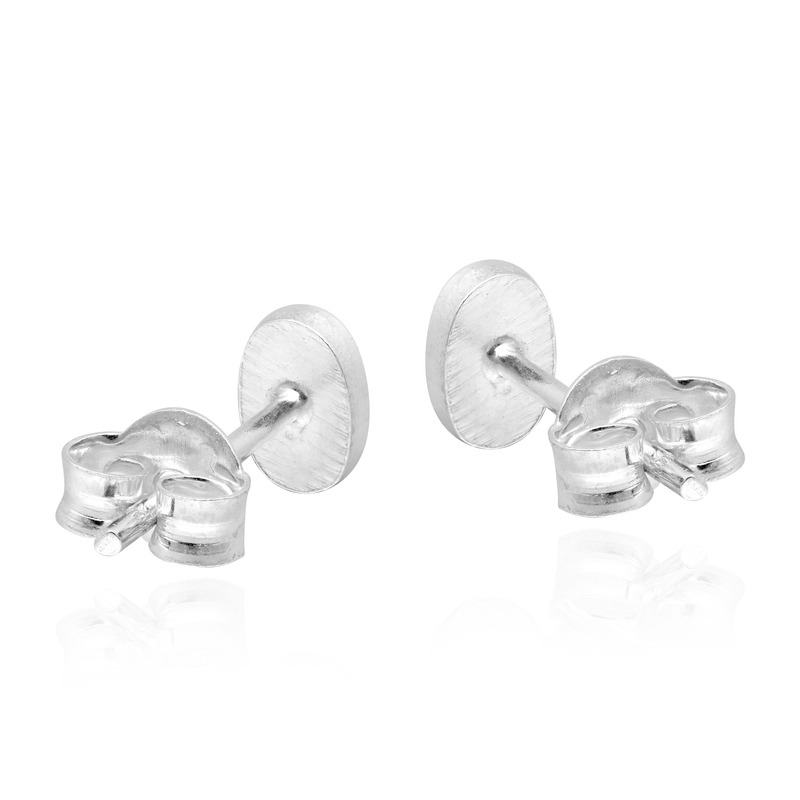 Created by artisan Apinya from Thailand, these earrings are made using fine sterling silver. 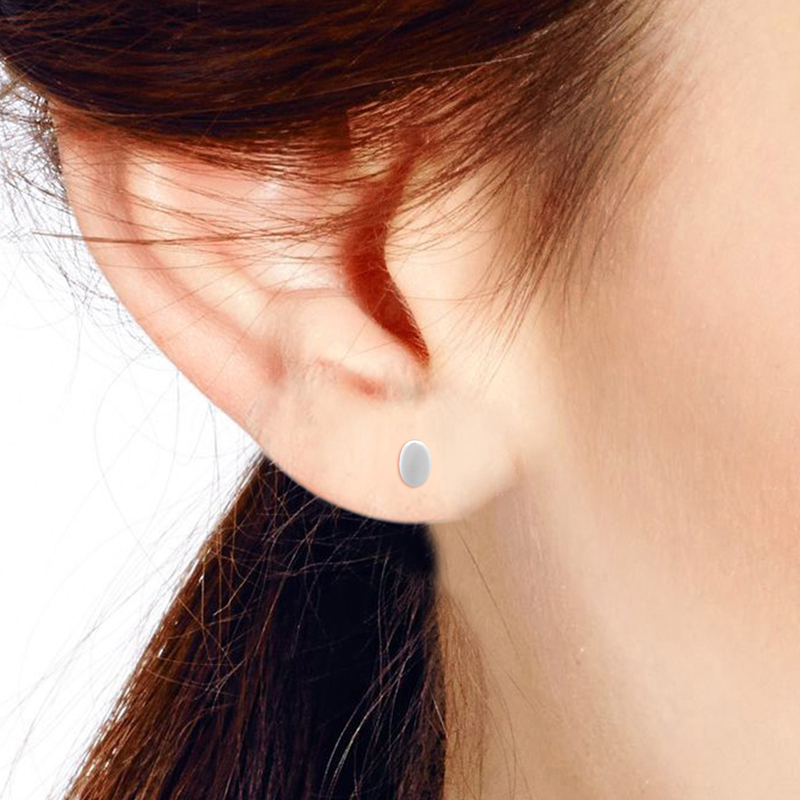 A versatile fashion accessory that you can wear with just about anything, these simply stylish earrings will look great with whatever you are wearing.